يقع فندق Queens Park Motels في منطقة تتمتع بمعالم كثيرة، وتعتبر المكان الأنسب لاكتشاف هذه المدينة رائعة الجمال و ما يحيطها. يمكن من هنا للضيوف الاستمتاع بسهولة الوصول إلى كل ما تقدمه هذه المدينة النابضة بالحياة. إن سهولة الوصول من الفندق إلى المعالم السياحية الشهيرة الكثيرة في المدينة هو استثنائي بحد ذاته. ادخل إلى واحدة من الغرف 14 وتخلص من عناء نهار طويل بمساعدة مجموعة كبيرة من الخدمات كمثل تلفزيون بشاشة مسطحة, سجاد, بطانية كهربائية, بياضات, صوفا الموجودة في بعض الغرف. يقدم الفندق مجموعة رائعة من الخدمات كمثل ملعب جولف (ضمن العقار), حديقة، لجعل إقامتك تجربة لا تنسى. مهما كانت دواعي سفرك فإن Queens Park Motels هو خيار ممتاز لإقامتك في المدينة. 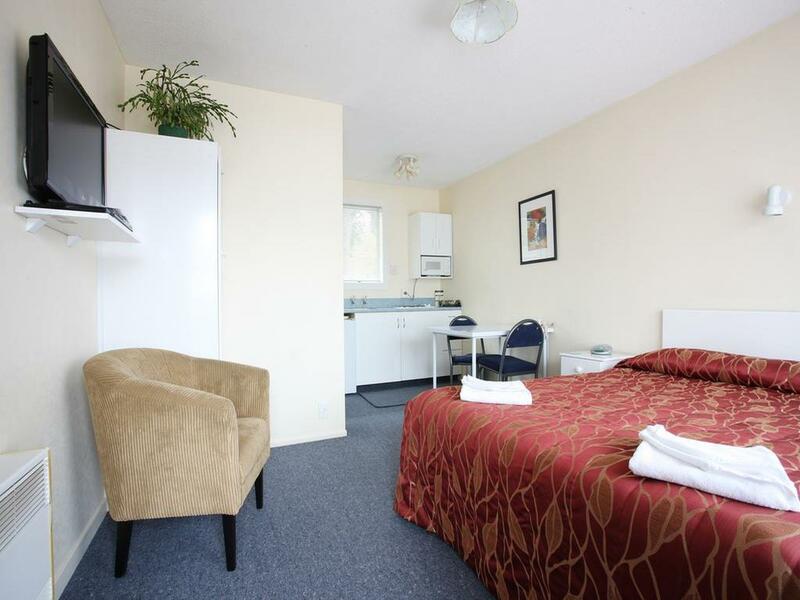 This motel is lovely and quiet and has plenty of space and good facilities. Very near the route north to Queenstown, yet in a little quiet street near the park. Unfortunate this motel had a terrible smell when entering the stairwell and also motel Unit 10. This was of must/ mould and actually prevented me from using the bathroom. I had to open the windows and doors for 30 minutes, when I arrived to allow ventilation even though it was very cold outside (June 20, middle of winter). It was very unpleasant. Even then the smell did not go away. I will not stay there again. Also the bathroom towels had very faint brown marks on them. Couldn't be better. Great bed, great value and great staff. Will satay here again in the future. Thanks again for a great stay. 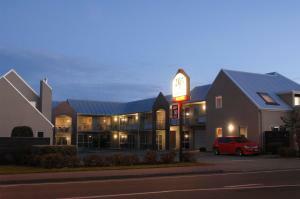 Clean and tidy, excellent location and friendly staff. What can I say? Large 2 bedroom, clean, quiet. Was upgraded without asking. Very warm and friendly welcome. Close to just about everything in town. Would absolutely stay there again and would recommend . (2 rooms) Water not hot enough for shower at night. 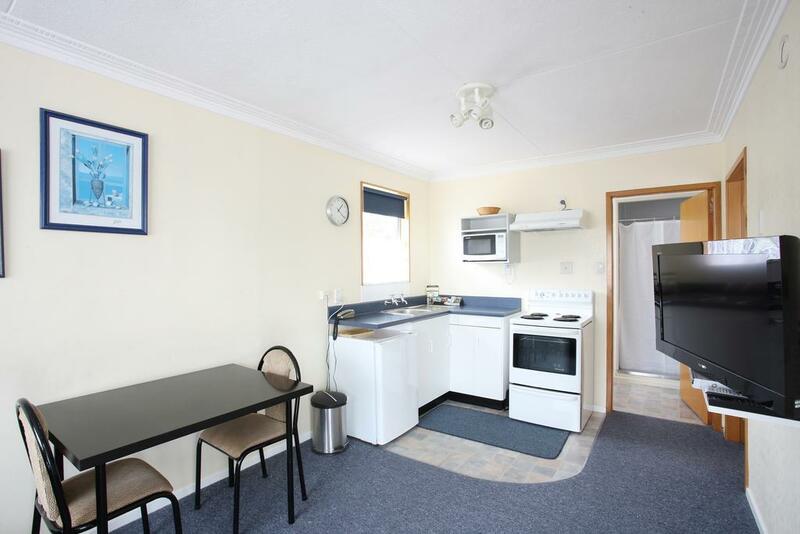 Small kitchen not suitable for preparing dinner/ lunch. The room has the most well equipped kitchenette among all the motels I've stayed in. The male staff who received us was most helpful and friendly. However the room is in serious need for a modern facelift and refurnishing. The toilet is tucked away in an enclosed space next to the bath area and it looks really odd and out of place. Bathroom heater is old and noisy when in use. The hot and cold taps are really challenging to use - you either risk scalding your hands or freezing them. Door does not shut tight and knocks against the ledge when strong wind blows. Bed and linen feel like they've been in use for a while and time for replacement. Location and wifi cnnection was OK. 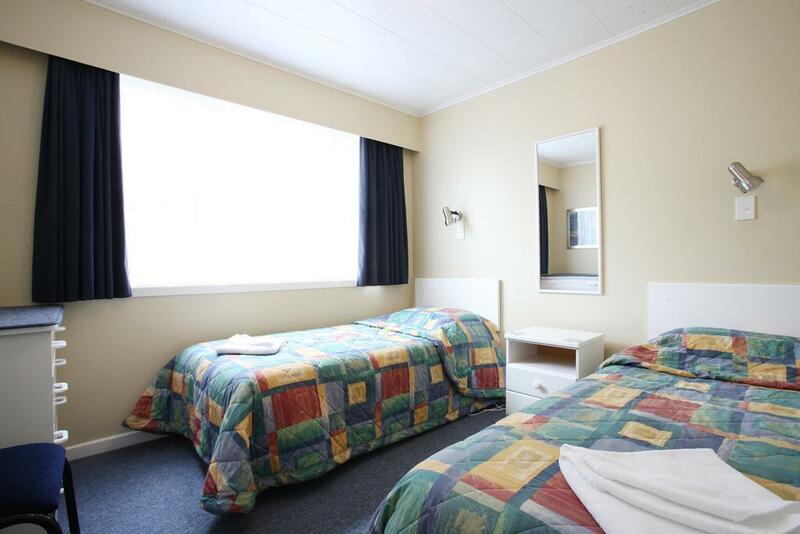 Very pleasant motel, room nice and large, good value for money. We felt the room was just ok certainly not 4* quality. There was a huge cobweb in the doorway and the building had little soundproofing. Best thing was the location. Warm welcome and staff helpfull. Location. 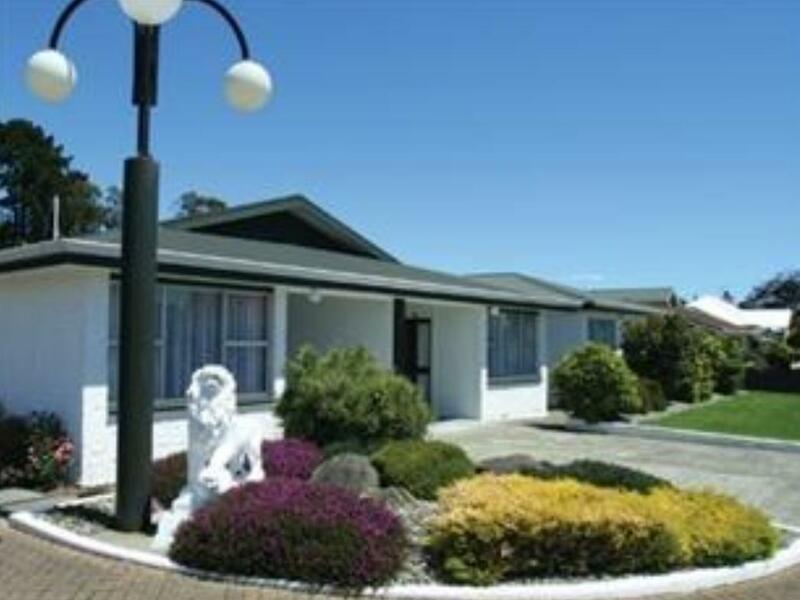 The hotel is adjacent to the Queen's Park and only 30 minutes drive to Bluff. Excelente ubicación con acceso a los preciosos Queens Gardens en un entorno muy tranquilo. Motel un poquito antiguo pero al que no se le puede poner ninguna pega.